Being a Canadian, I've never been apart of the Black Friday hype. Until this year. Actually, I have something to confess. Even this year, I didn't go shopping on Black Friday, since unlike American students, we don't have a day off in Canada. So this is essentially a haul my mom did for me, haha. Honestly, it wouldn't have made a difference if I went with her since I would have bought the exact same things. I'm officially in love with all my new purchases. 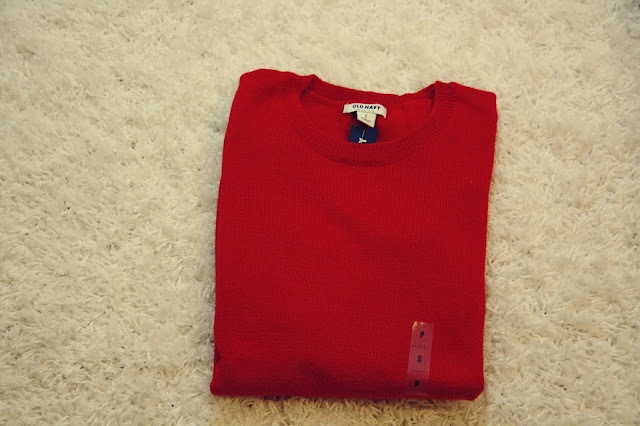 I actually really love this knitted sweater! I'm planning to wear this either by itself or with a white and gold detailed collared shirt. I have officially jumped onto the animal sweater bandwagon. 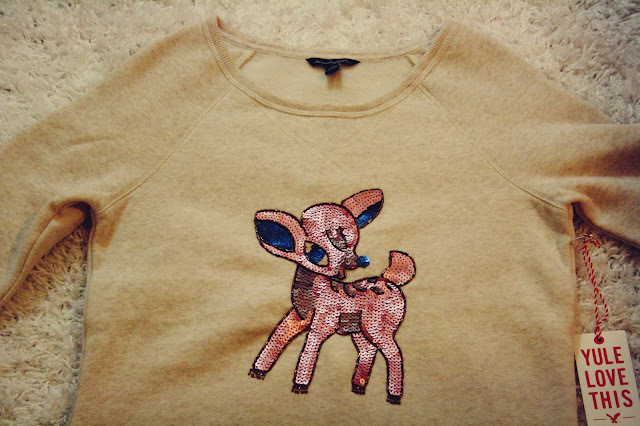 I seriously died from the cuteness of this crew neck sweater. I mean, it's a sequined, pink and shiny Bambi. Definitely planning to wear this shirt for the last day of school before break with a cute Santa hat! I was devastated this year when I found out that my school had cancelled our clothing orders. I had been waiting for two years to buy our adorable and super comfy sweatpants after finally being of some seniority in the school. 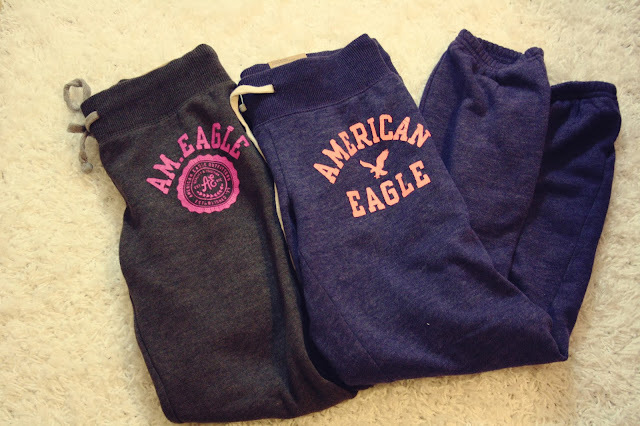 Luckily, I now have these sweatpants! (Though the navy blue ones are going to my sister) They're super comfy and fleecy and have the perfect fit! I'll definitely be wearing the heck out of these this winter! I don't usually shop at Tommy Hilfiger, but turns out, my mom knows how to find amazing things there! 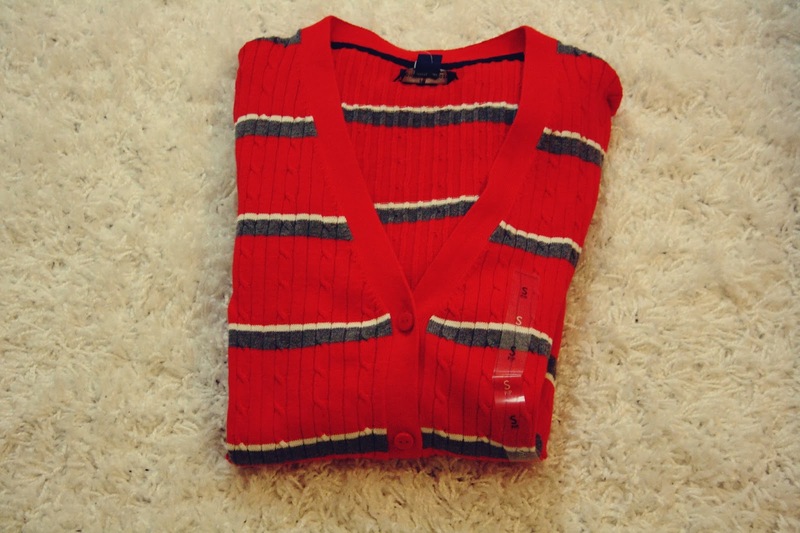 Like... another cardigan! Honestly, you can never have to many cardigans. This one is super soft and cozy. I also love how it's bright and perfect for the holiday season. As you can see, this sweater is already permanently on me, haha. 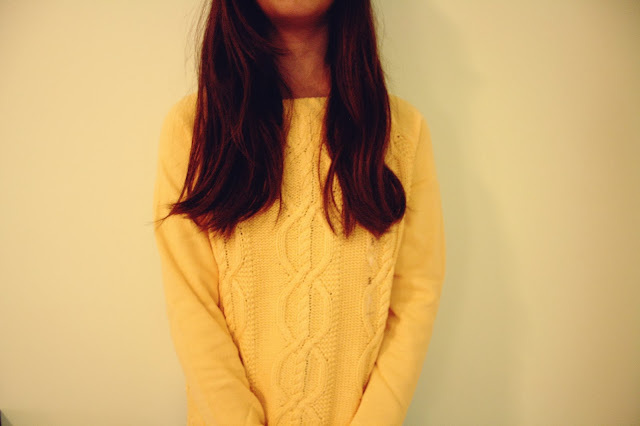 I am proud to announce that I now have two super mega awesome cozy and baggy sweaters in my wardrobe! This one is a creamy pastel yellow, which I find, tends to compliment golden skin tones. I love how it's cable knit down the middle so its nice and baggy, but the sleeves still have a snug fit. 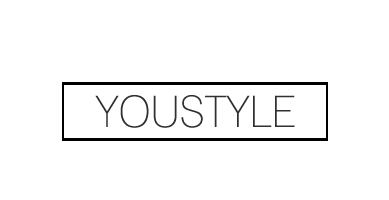 Another super exciting store that has officially opened in Canada! They were having great deals off their movies so why not just grab a little bit of everything? Surprisingly, the only movie I've watched in this pile is Les Mis, but I cannot wait to snuggle up and watch the rest of these in my newly renovated home theatre! Hate me all you want, but I'm a Directioner. But believe me when I say that I am not an extreme Directioner, so there's no need for hating me or killing me over one of the guys. If you ask me for my favourite one, I'll probably explode from my inability to choose though, haha. I just really love listening to their upbeat songs when I need to get energized and their slower songs to relax and forget about all the things that stress me out. Midnight Memories is amazing and I'm super impressed with pretty much everything on this album. I'M GOING TO THE WHERE WE ARE TOUR! I'll definitely be taking a bunch of photos there so there will probably be another Post-Concert Nostalgia post coming up in April, haha. So that's it for my first ever Black Friday haul! What was your proudest Black Friday purchase? 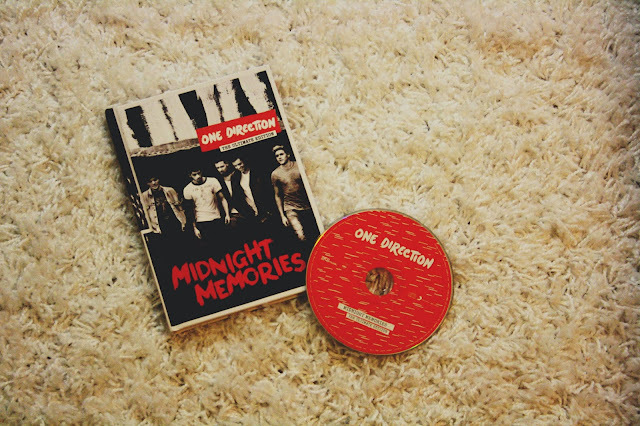 Let me know if you're interested in a Midnight Memories review! I'll see you soon and happy December!!! Awesome haul~ I wish my mother had enough fashion sense to know what I like to wear! I saw a ton of sales, but couldn't be bothered to scuttle around during two of the busiest shopping days! 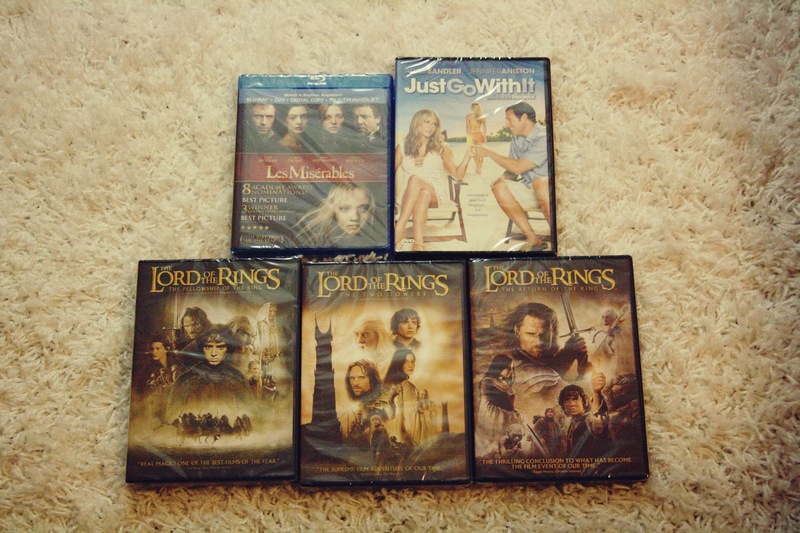 Lord of the Rings/ the Hobbit are great! Can't wait for the second one to come out soon.